Location and coordinates are for the approximate centre of Underbarrow within this administrative area. Geographic features and populated places may cross administrative borders. Underbarrow, eccl. dist. 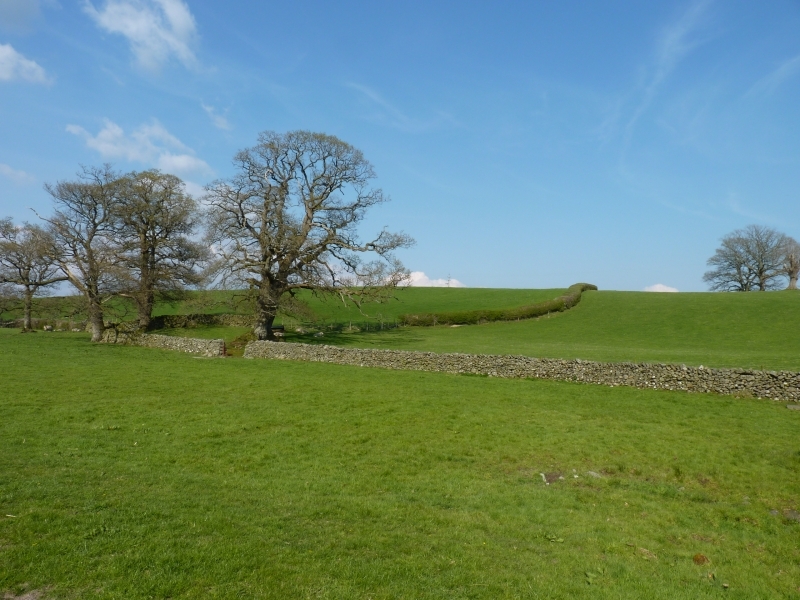 and township, Kendal par., Westmorland, 3 miles W. of Kendal, 5122 ac., pop. 464; the township is called Underbarrow and Bradley Field; Underbarrow Scar (713 ft.) commands a fine view of Morecambe Bay.